Choir Sessions: 2019 Spring Term: January 8th to April 30th. Requirement: Ability to match pitch, blend and sing a designated voice part. Choral experience and basic sight reading skills are an asset. 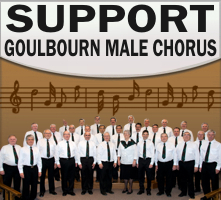 • The Goulbourn Male Chorus will provide singers the opportunity to socialize and have the experience and enjoyment of making music through the medium of traditional male chorus singing. 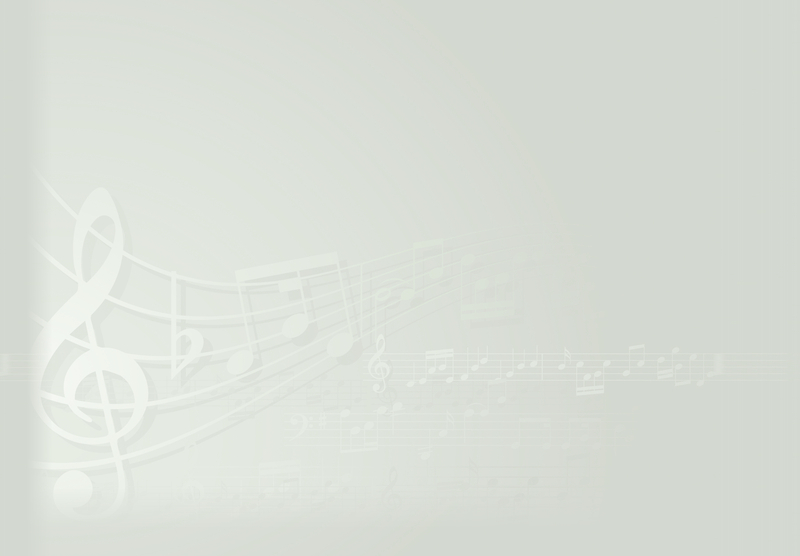 • The minimum requirement for singers is the ability to match pitch, recognize the importance of choral blend, and demonstrate the ability to sing a designated voice part. Choral experience and basic sight reading skills are an asset. • Although this is a non-profit chorus with director and singers volunteering their time, a membership fee will be required to assist with operating costs. • Choir Season: Session One runs from mid Sept. to December. Session Two begins in January and concludes end of May. Although the chorus takes a summer break, invitations to participate at selective community events are taken into consideration. • The performance attire consists of: a long sleeved blue shirt, black dress pants, black socks and shoes and an Ontario tartan tie. • At the discretion of the director, prospective members may be asked to serve a two month probationary period during which time the prospective member may also assess his desire to remain with the chorus. Final acceptance of new members will be at the discretion of the director based on ability, commitment and compatibility.